As part of the Rohatsu Sesshin, the Dharma Talks on Thursday, Friday and Saturday mornings, and Saturday afternoon are open to visitors. Arrive at 10:30am for the 10:40am morning talks, or 2:30pm for the 2:40pm afternoon talk, and please wait in the lobby. 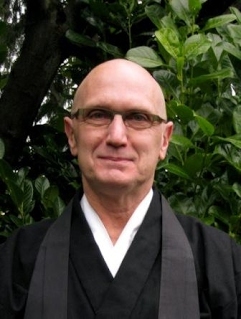 Nomon Tim Burnett is the Guiding Teacher of Red Cedar Zen Community. 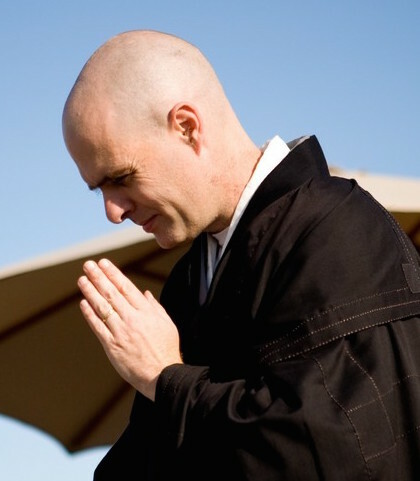 Eko Jeff Kelley leads Seattle Soto Zen.